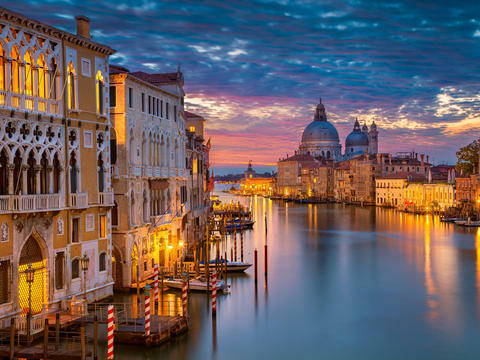 Venice is one of the greatest and most romantic cities in the world. 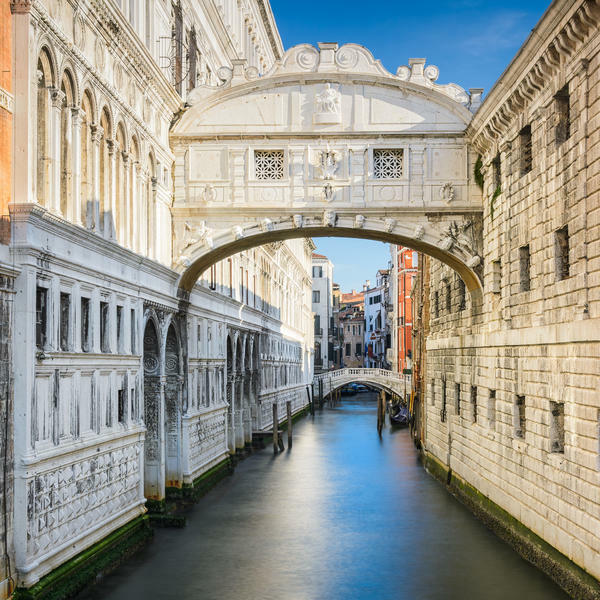 With beautiful bridges and fairy-tale palazzos, the floating city is certain to enchant. If you want to avoid the crowds and see it from the water, we've got a wonderful exclusive five-day cruise around the lagoon. It's a fantastic alternative to the usual Italian city-break, and great value too, as everything is included on board - even drinks at the bar! 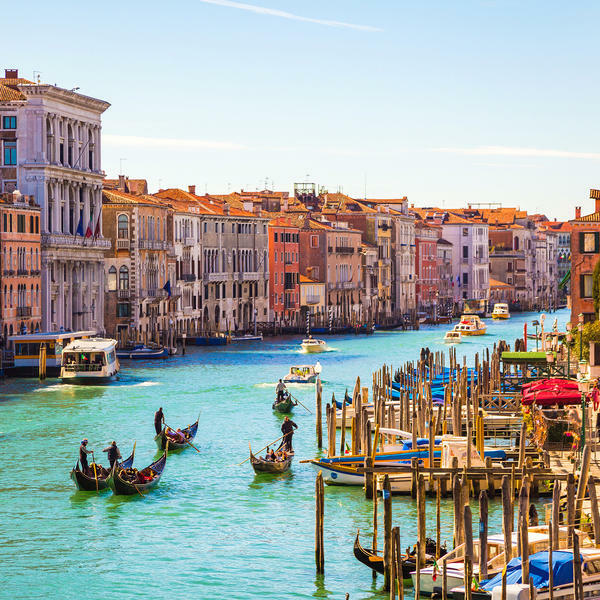 Plus, you'll be staying on the MS Michelangelo, docked right on the waterfront at Riva Sette Martiri, just a short walk from St Mark's Square. 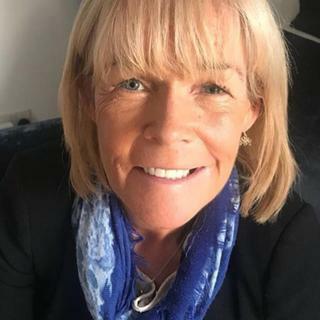 To make your holiday even more memorable, we've also asked the wonderful Linda Robson to join us and host an evening of bubbly onboard. 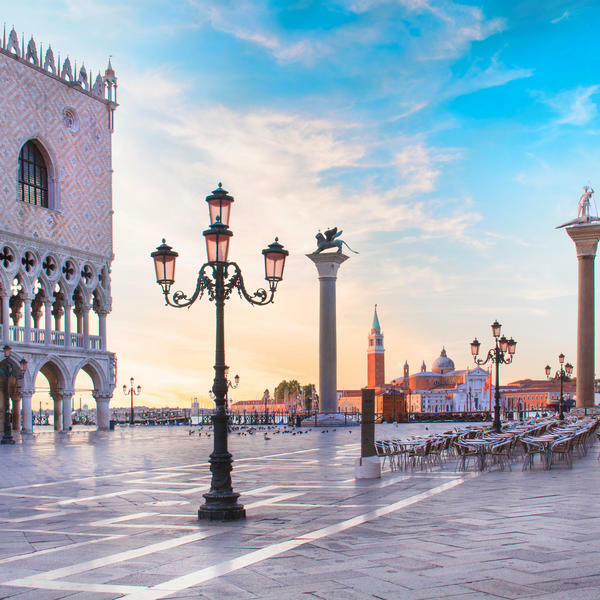 Linda, who starred in Birds Of A Feather and is now one of our favourite Loose Women panellists, says Venice is one of her go-to destinations. "I love going there, having a cocktail with lunch at the Hotel Danieli and following it up with a gondola ride... I can't wait to join Prima readers on board!" 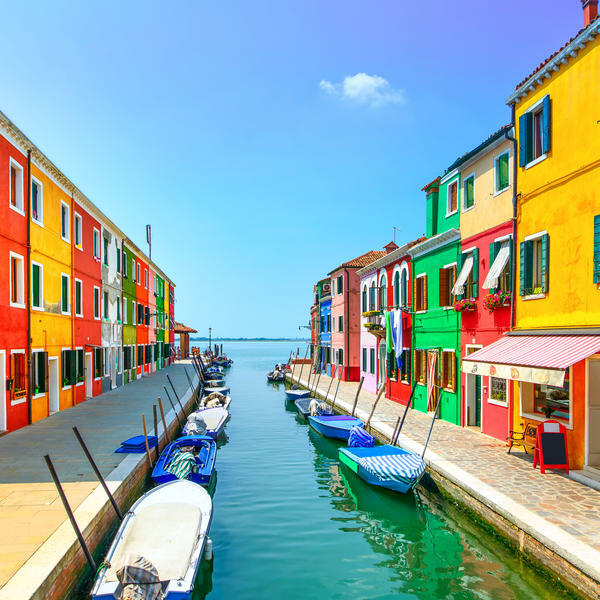 This wonderful short break includes visits to the lagoon islands of Burano and Murano, famous for their coloured glass, as well as an optional trip to medieval Padua, home to fabulous Giotto frescoes and the 16th-century Palazzo Bo. This promises to be a fun-filled cruise in one of the most beautiful cities in the world. 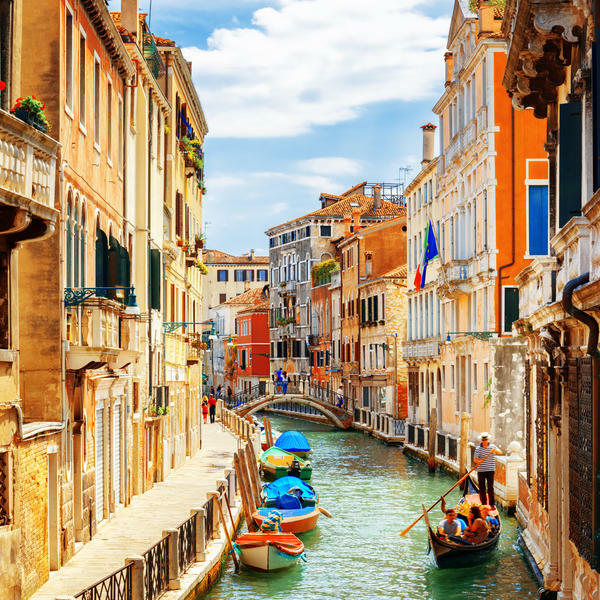 Not only will it give you a different perspective on Venice, but it will also save you money by avoiding the expensive hotels and restaurants - book now and we'll see you on board! Linda is best known for starring in sitcom Birds of a Feather and as one of the best loved panellists on Loose Women. I love going to Venice, having a cocktail with lunch at the Hotel Danieli and following it up with a gondola ride. Four nights' all-inclusive cruise ship accommodation, including all meals and drinks other than premium brands. 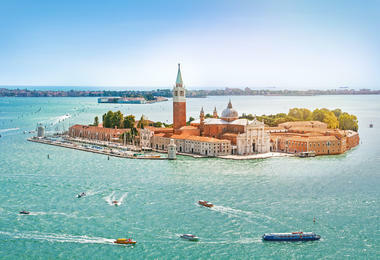 Exclusive activities with Linda Robson, including drink reception and Casanova excursion in Venice. Free Wi-Fi in the lounge and bar on board. Passengers are welcome to board the ship at 6:00 p.m. After comfortably settling into your cabins, you will be introduced to the crew at a welcome cocktail before dinner. 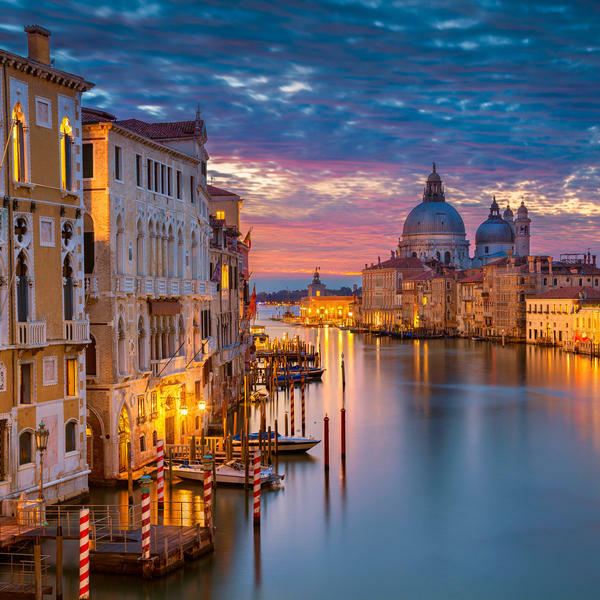 The evening in Venice is free to do as you please. This morning, you have a choice between two exciting excursions. 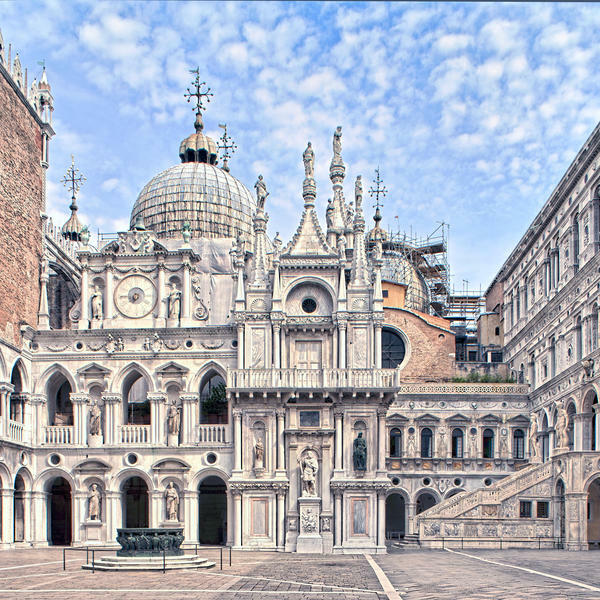 If you choose the Classic package you will enjoy a guided tour of the Doge's palace and the Piazzo San Marco. 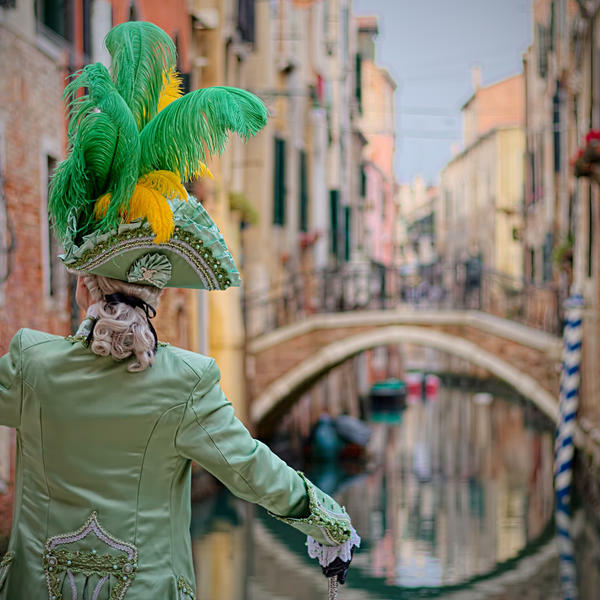 Alternatively, you can choose the Discovery package, where Linda Robson will join you in following in the footsteps of Casanova. 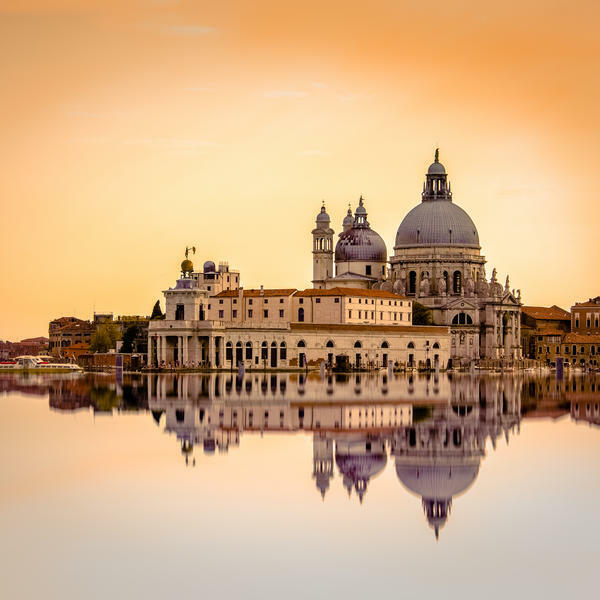 Famously imprisoned in solitary confinement in the Doge's palace for "grave faults committed in public outrages against the holy religion", this walking tour will explore tge mysterious passages that allowed him to escape from the palace with the help of a renegade priest. 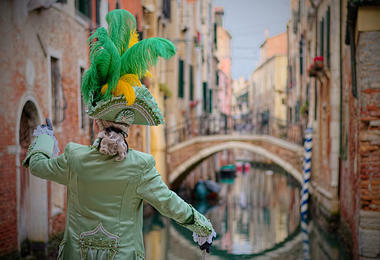 You will also visit Casanova's home, before heading to the iconic Rialto Bridge. After the morning's excursions, you will return to the ship for a short cruise around the Lagoon. 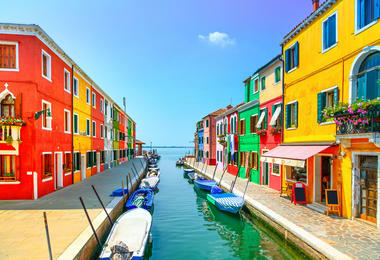 There will then be an optional excursion for both packages, visiting the Lagoon islands of Burano and Murano. Famous for their coloured glass, this will be an excellent insight into one of Venice's most beautiful exports. Afterwards you will return on board for dinner and a drinks reception and Q&A session with Linda. 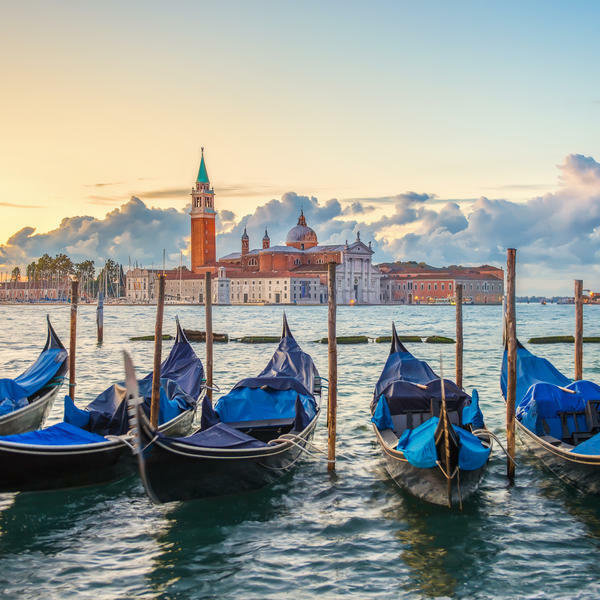 This morning both packages can take part in an optional excursion, enjoying a guided tour of a handcraft manufactory of gondolas and masks. 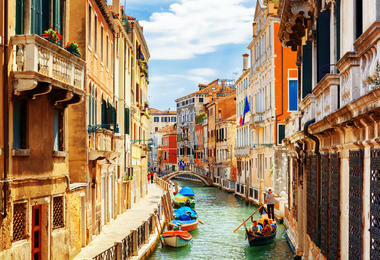 These are two of the most iconic symbols of Venice and this is sure to be a fascinating experiences. 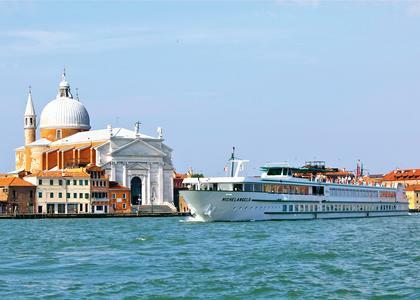 The ship will then cruise in the lagoon before returning to its mooring, leaving the afternoon and evening free for you to explore Venice at your leisure. 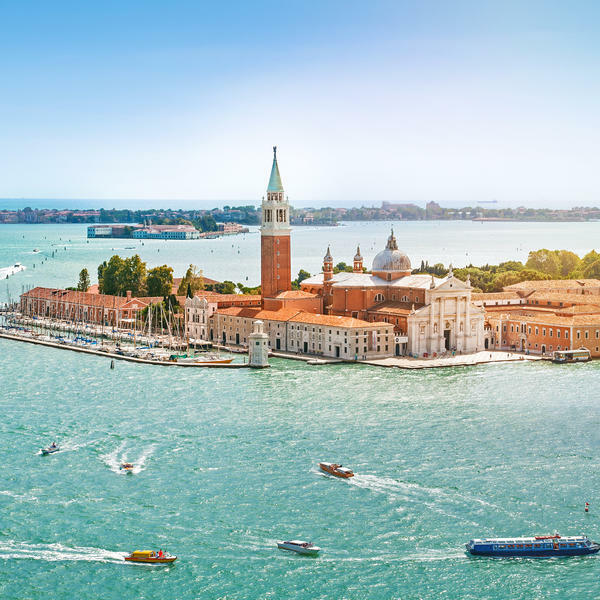 With the incredible Piazza San Marco, the Grand Canal and its famous bridges, and numerous excellent museums and art galleries, you'll have plenty to keep you occupied. 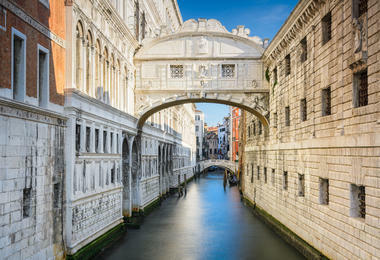 Maybe you'll be inspired by the morning's tour to take a gondala ride through the network of pretty canals. Or you could simply stroll through its labyrinth of cobbled streets and get lost in this uniquely beautiful city. This morning the ship will cruise south to nearby Chioggia, a fishing port in the Venice Lagoon. Here you can see what Venice would have been like had it not become such an influential trading port. Its canals and narrow alleys are far less ornate than those you have come from, but the pretty Romanesque watchtower of Torre dell'Orologio and the central street of Corso del Popolo are well worth a look. 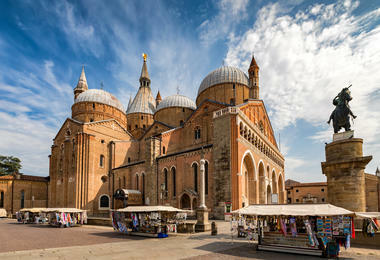 In the afternoon there is an optional excursion for both packages: visiting the town of Padua, home of St Anthony of Padua. 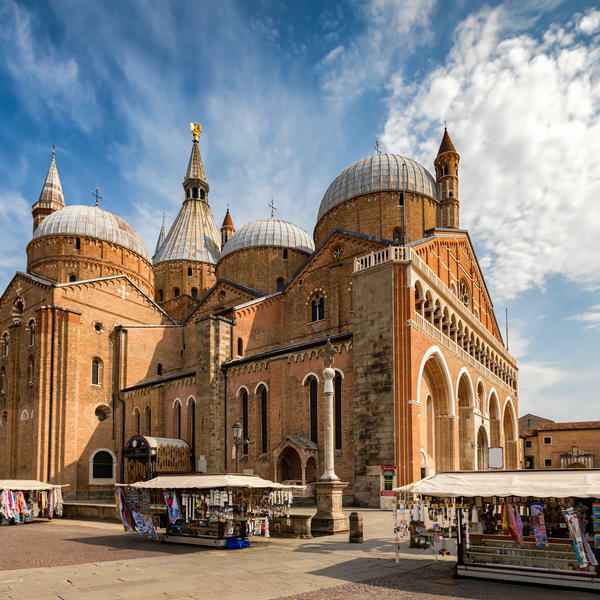 Here you can enjoy a guided tour, taking in the incredible Giotto frescoes, the beautiful 16th-century Palazzo Bo and the imposing 13th century Basilica, which features Byzantine domes, incredible artworks and the tomb of St Anthony himself. In the evening the ship will return to Venice for an exceptional gala dinner, celebrating your final evening in this magical city. This morning you will enjoy one last buffet breakfast on board before disembarking at 9:00 a.m. The MS Michelangelo is a small, French-operated river cruise ship, with just 78 cabins. Her elegant restaurant is situated on the top deck, offering panoramic views of the passing scenery. Refurbished in 2011, the cabins are located on the main and upper decks and are all outward facing with large picture windows. You can enjoy the views from the spacious sun deck or relax in the well-appointed lounge, bathed in natural light from its panoramic windows. An open bar is available throughout the day, as are complimentary tea and coffee. Those wanting to take some exercise can join the morning fitness classes on the sun deck, while those looking for a more relaxing break can sit back and enjoy the excellent onboard entertainment. Jetline Cruise is a large independent travel expert with over 17 years of experience selling cruises.